I3C is one of the hottest new MIPI.org™ interface standards to come along in many years. 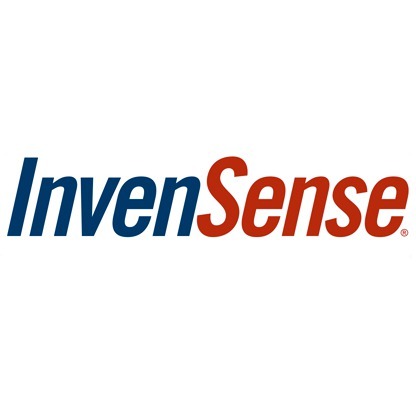 The primary application is connecting sensors to application processors in mobile applications. It is intended to replace legacy I2C interfaces to drive better performance, power, while reducing silicon cost over current technology. I3C is not standing still and in fact is branching out from its place in the mobile community to be adopted as a transport layer for other industry standards, most notably JEDEC. And further developments are in the planning to add more features and performance to insure I3C will be ubiquitous in semiconductor products for years to come. IP management is among one of the most challenging problems facing semiconductor companies today. They consume IP is vast quantities from dozens of companies to get ever more complex chips together faster and faster. It’s not only a data explosion that companies have to deal with but a legal quagmire as for each IP there are legal obligations that are not well-known to the engineering using the IP. On June 14th, Silvaco will host a webinar to share best practices in managing IP at the corporate level that incorporates all the stakeholders in IP reuse: Engineering, Finance, and Legal. To register for the webinar titled "Bringing IP Management to the Enterprise Level" please click here. AES is used in many IoT and Secure SOC products for “Secure Boot” and software protection. Silvaco provides an AES with DMA master core for use in these SOCs. The AES core is configurable in three options, high performance, mid-performance lower gate count and low gate count to meet the SOC’s specific performance or low power requirements. The core also includes a DMA master interface to offload the work of the CPU. The core supports the standard ECB, CBC, and OFB modes. For more information click here. Through its acquisition of SoC Solutions in 2017, Silvaco has a long track record of developing a variety of subsystems for ARM-based designs. 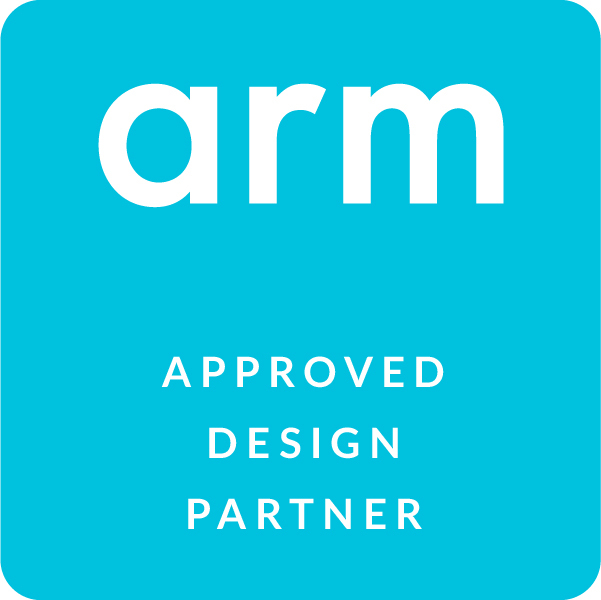 Silvaco recently announced that it has become a member of the prestigious ARM® Approved Design Partner™ program. Our focus is on helping customers, especially ARM Design Start™ licensees to get their ARM-based designs to market as quickly as possible and optimized for their particular application from both a hardware and software point of view. Silvaco and other key players in the semiconductor intellectual property (IP) ecosystem are hosting the Sixth annual Stars of IP party at Press Club in San Francisco, CA, on the evening of Tuesday, June 26, 2018. The event coincides with the 55th Design Automation Conference (DAC), which takes place June 24 – 28 at the Moscone Center West. Stars of IP seeks to strengthen the semiconductor ecosystem by fostering networking and forging closer ties among IP provider companies, partners, and users. This year’s Stars of IP party co-hosts represent all corners of the IP ecosystem, from providers to industry partners and organizations: Avery Design Systems, CAST, FlexLogix, Open-Silicon, Mobiviel, Silicon Creations, Silvaco, Sofics, Sonics, Synopsys, True Circuits, TSMC, and UltraSoC. Together, the co-hosts will invite over 300 of their best customers and partners to enjoy the party.